"Potentially, Chinese missile launching containers could be stored near the Port of Seattle, waiting for the day they can launch an electromagnetic pulse warhead-armed missiles over the Bangor nuclear ballistic missile submarine base,” he speculated. The concealed nature of a launch-ready long-range missile also presents the nightmare scenario of ease of proliferation to rogue actors such as Iran or North Korea. "Containerized missiles give China, Russia, and its rogue state partners new options for directly or indirectly for attacking the United States and its allies," Fisher added. Israel has also for years been developing a similar container launch system for a short range ballistic missile, called the "LORA". "If this capability is confirmed, it will require a completely new screening regime for all PRC flagged commercial ships bound for U.S. ports," Fanell said. On that front, Washington military planners say there is much to be concerned about. One adviser and research professor at the US Army War College described China's military activities in Latin America and the Caribbean as "extensive". 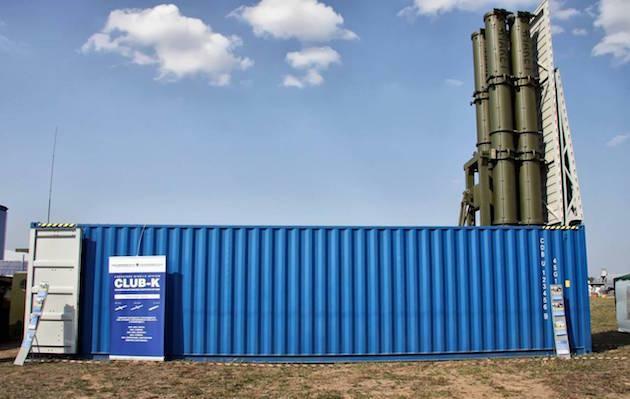 A Russian company had previously simulated how its "container weapons" systems would operate. Professor R. Evan Ellis said that during a conflict, "China’s substantial commercial base, its access to ports, and its military-to-military contacts in the Caribbean might prove useful," as cited in the Free Beacon. "All of these add up to growing Chinese influence in a region located close to the U.S. as well as its most important Atlantic coast military facilities," he added. 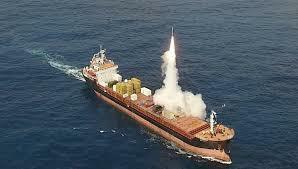 The report noted that Israel has also for years been developing a similar container launch system for a short range ballistic missile, called the "LORA".